(FNN) – Today Trump met with Jadis, leader of the garbage pail kids, and finalized a deal that will more than double the size of The Trump Organization. 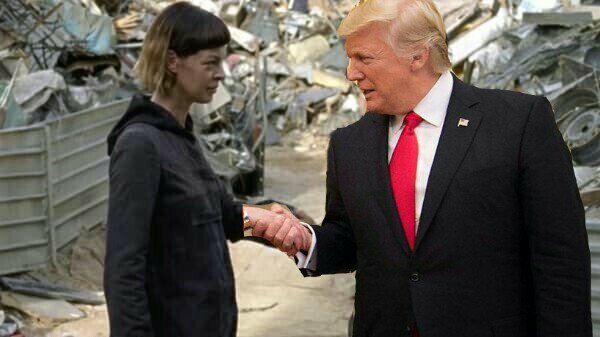 Ever since Trump’s efforts as president to create the ultimate chemical weapon turned most of the country into the walking dead, Trump has been attempting to find a way to defeat The Saviors and take over Alexandria so he and his extended family can live there in peace and prosperity. Soon after, Rick Grimes, the off again on again leader of Alexandria, called for a meeting at the church. There he discussed Alexandria’s options with the residents. 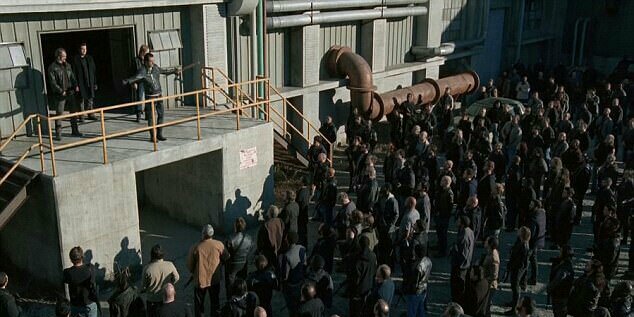 At this same moment in a nearby town Negan called a meeting of The Saviors. We’ve reached out to the Wolves for comment but as of yet there’s been no response. This entry was posted in Politics and tagged comedy, Humor, Parody, Satire, We Are The Walking Dead.